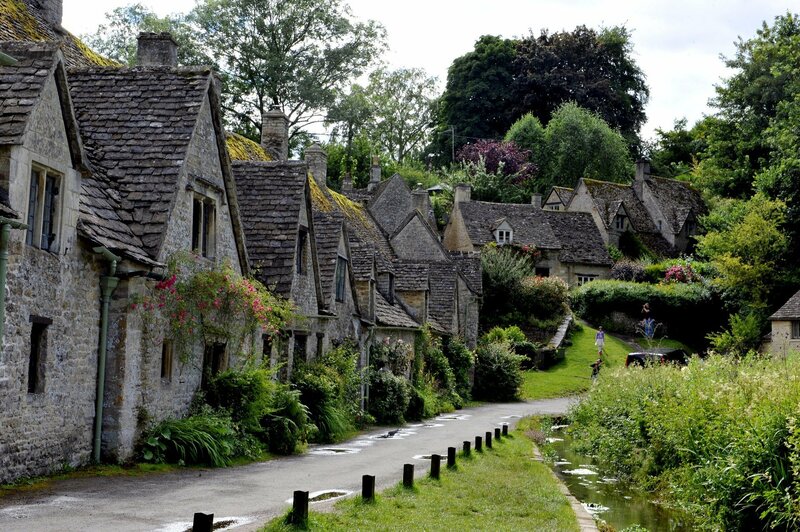 Heading to the Cotswolds this Valentine’s Day? Not sure how to spend it? 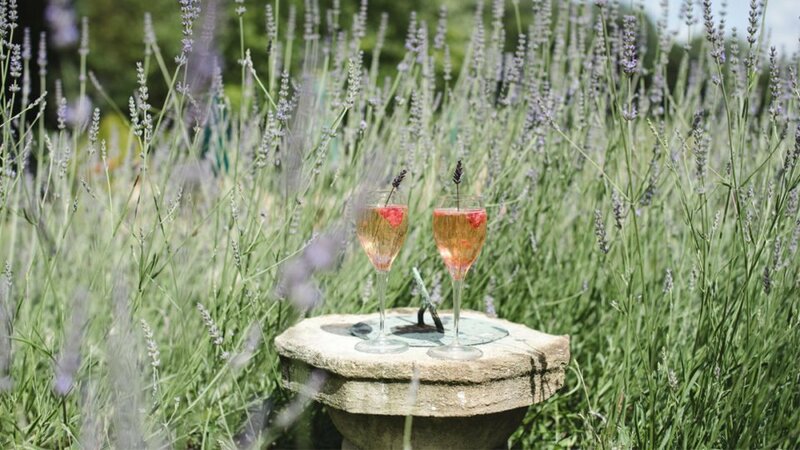 Well here at Lords of the Manor we have a few exciting events up our sleeves that we think you’ll love. 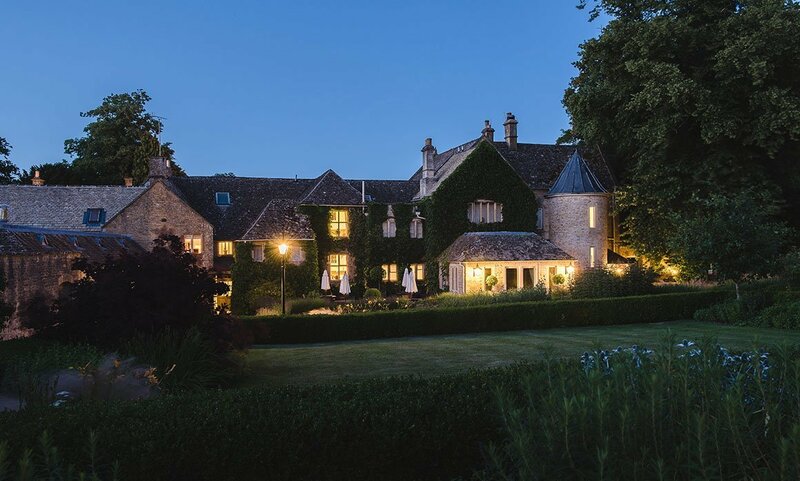 What could possibly be more romantic than a gorgeous AA Four Red Star Cotswolds country house hotel nestled in the heart of the picturesque English countryside?